Khabib Nurmagomedov’s cousin has described the post-fight melee that overshadowed the lightweight star’s victory over Conor McGregor at UFC 229, claiming he took a punch from the Irishman in the fracas before firing two back. Tensions spilled over after Nurmagomedov secured a fourth-round submission win over McGregor to retain his lightweight title. 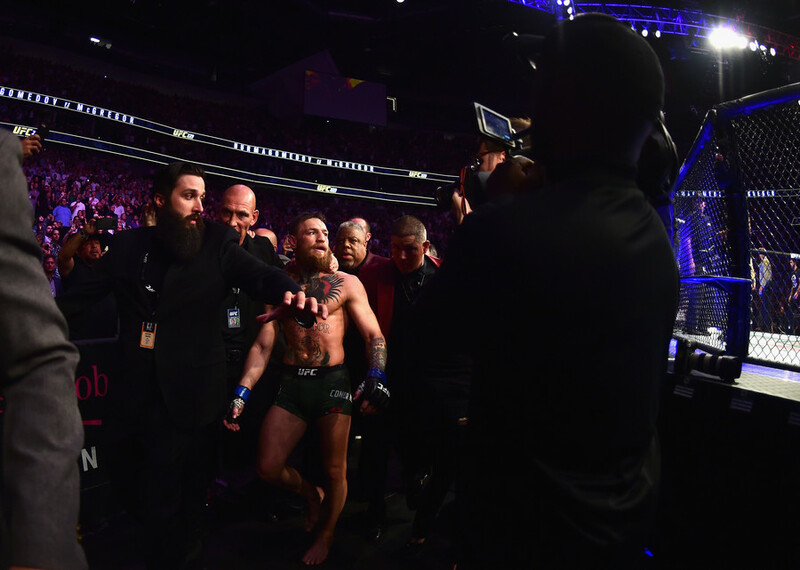 The Dagestani fighter scaled the fence around the octagon to launch an attack on a member of McGregor’s team after the win, while two of the Russian’s team appeared to fight with the Irishman in the cage. 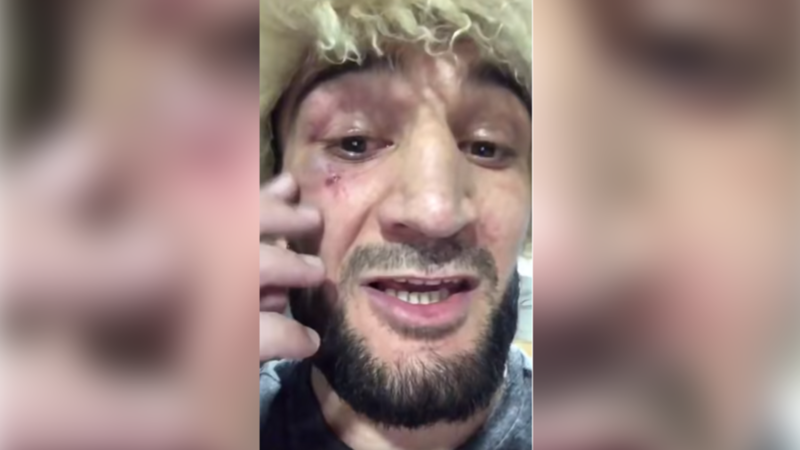 Nurmagomedov’s cousin, Abubakar Nurmagomedov, 28, and himself an MMA fighter, has posted a clip on social media claiming that he weighed into the fracas. Sporting a bruise and a cut under his eye – which he says was caused by “that Irish b****,” apparently referring to McGregor – Abubakar says he landed two blows on McGregor and would have hit more had he not been carrying his ‘papakha’ hat, the type typically worn by Khabib at fights. In the expletive-laden clip, Abubakar says in Russian: “In short, I climbed onto the cage. This Irish b**** hit me. But I didn’t hold back either. Bam, boom! – I gave [him] two,” the fighter said. "The papakha prevented [me], there was a papakha in my left hand,” added Abubakar. 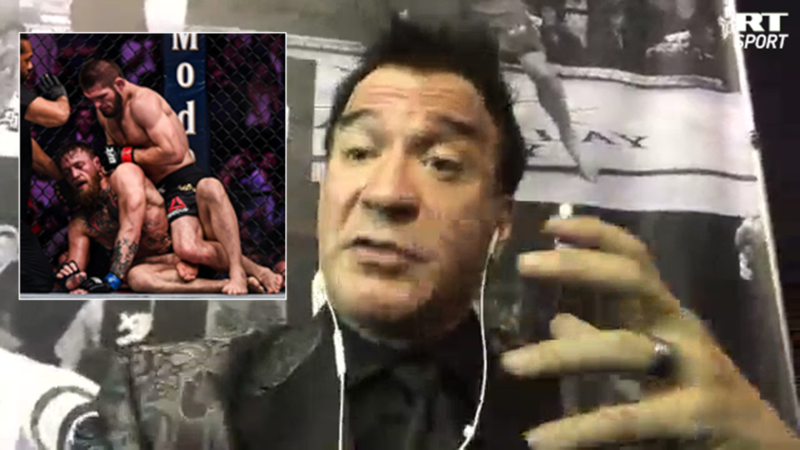 Footage of the ruckus appears to show the pair clashing on the top of the fence - with some citing McGregor as landing the first blow - and then fighting inside the cage before security intervened. The clashes have been condemned by UFC chief Dana White, who has said Nurmagomedov will likely face further action from the Nevada state authorities and could be stripped of his belt. 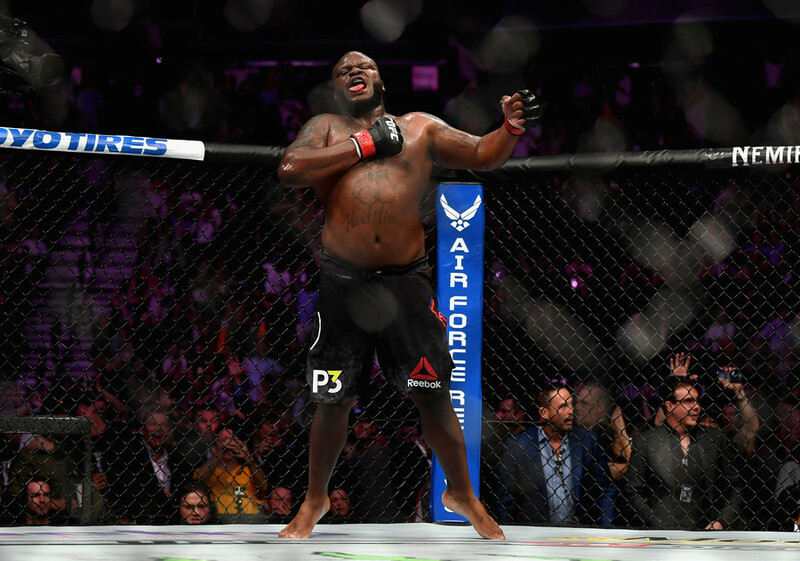 He also said those involved would be banned from the UFC if they are fighters in the promotion, while also potentially facing visa sanctions. Three of Nurmagomedov's team were detained after the incident, but were later released when McGregor said he did not want to press charges. Abubakar himself fought as recently as August in the Professional Fighters League in Atlantic City, and could face sanctions should his claimed role in the melee be investigated. Undefeated Russian Nurmagomedov has had his prizemoney withheld while the incident is investigated. Nurmagomedov apologized for the unsavory scenes at his post-fight press conference, although suggested that McGregor’s own provocative behavior during the infamous bus attack in April and the build-up to the fight had been worse. McGregor has tweeted that he is “looking forward to the rematch” – although that seems like a distant prospect at present.